Heineken Neon Light Sign Just $21.73 Shipped! You are here: Home / Great Deals / Heineken Neon Light Sign Just $21.73 Shipped! Perfect for your man cave! 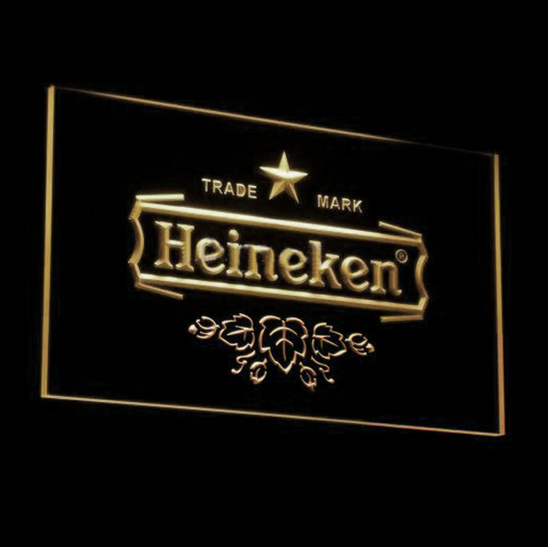 Order the Heineken Neon Light Sign for just $21.73 Shipped! Beer, billiards, a giant TV – these are items that can be found in a man cave. Whether it’s part of another room or a dedicated room, one item every cave needs is a neon sign for an authentic vintage feel. What better neon sign is there than one for beer?